Business can be a challenging field. When she was 27, Janet Chihocky started her own business. That was in the late 1990's. A few years later, her accountant told her her business was in deep troubl, and she would probably have to declare bankruptcy. But she didn't, and in part, she credits her faith in God with her decision. 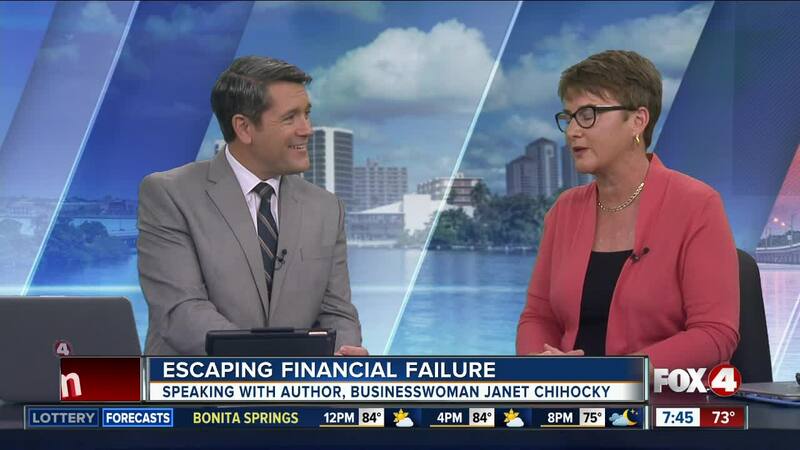 Janet joined us in-studio to talk about her journey, as well as her new book about her experience.